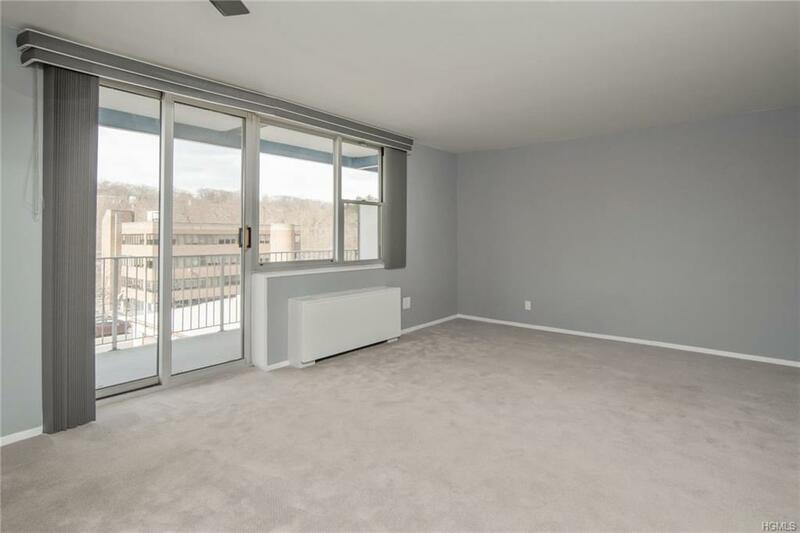 Beautifully maintained, bright, sunny, turn key ready 2 bedroom/2 full baths apartment in one of White Plains most sought after luxury Coop buildings. Just 1/2 block to NWP Metro North train station. A commuters dream! 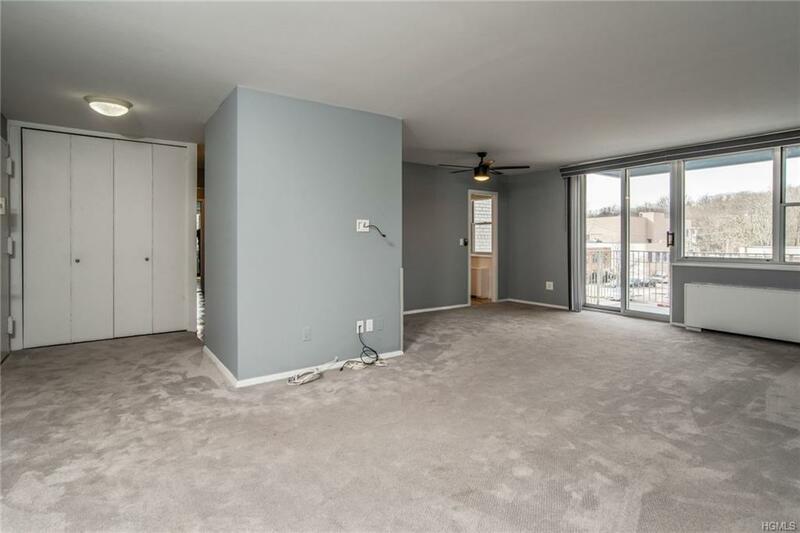 Quiet corner unit with recently renovated kitchen and bathrooms. The smartly designed kitchen features staineless steel appliances, quartz counter, hardwood floor and lots of quality cabinetry. 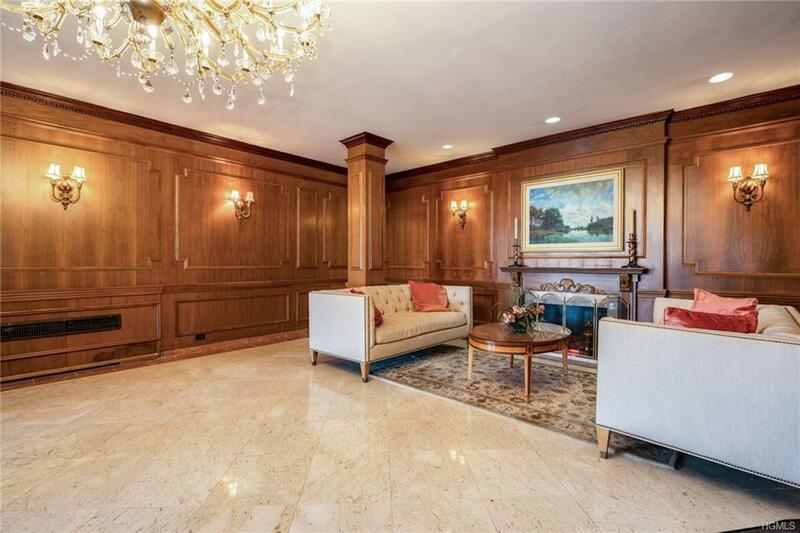 Spacious living room with convenient dining area and sliding glass door to the precious, private 17 feet wide balcony. The large master bedroom features a hugh walk in closet and an attractively updated master bathroom with a walk in shower. The guest bedroom is comfortably sized with ample closet space. Generous closet space throughout the unit. Carefully maintained oak parquet floors. Central heat, central AC, hot water, gas and taxes are all included in maintenance. 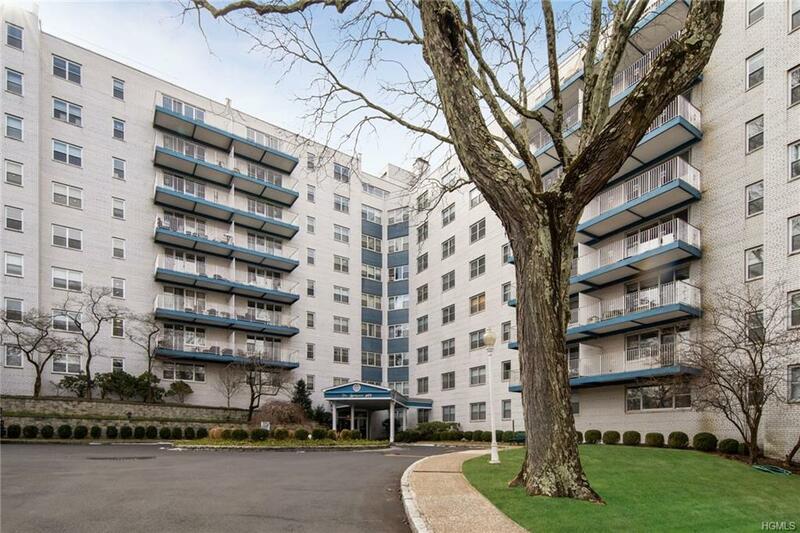 Doorman service, elevators, guest parking and additional shared storage in basement are all provided. Maintenance does not reflect Star credit.